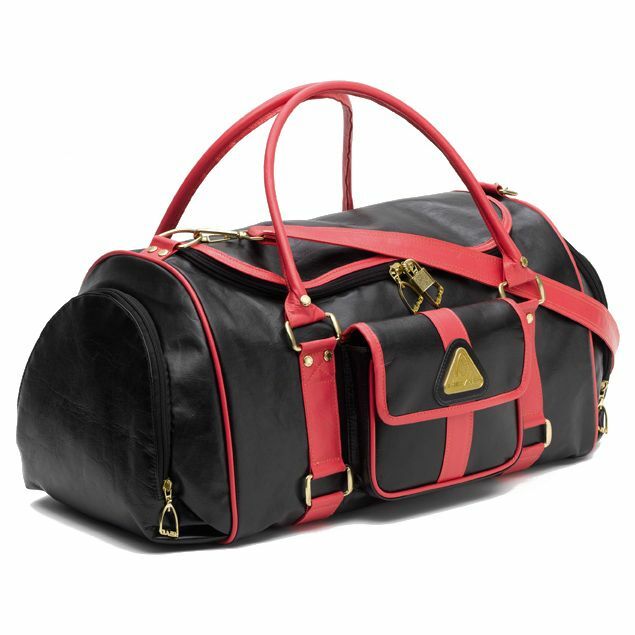 The Head Santa Monica holdall is a stylish bag designed for all fans of retro style. This black holdall with deep pink trim has a spacious main compartment with double zip, two zip end pockets and a detachable front pocket. For convenient transportation the bag has been equipped with an adjustable shoulder strap that is also detachable. The bag has original Head zip pulls, logo badge and fastenings in gold metal. for submitting product review about Head Santa Monica Holdall.